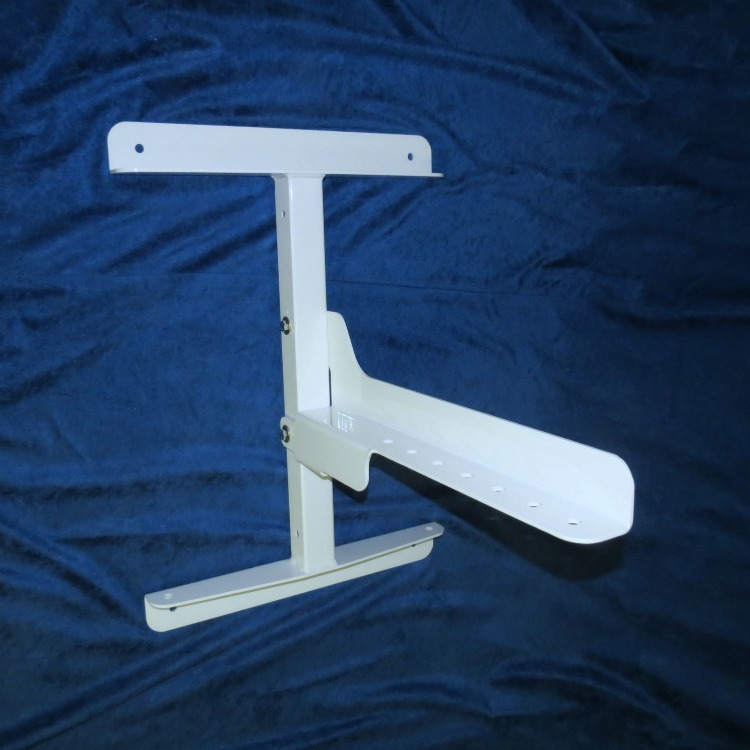 Polar Focus Surface Wall Mount WMV-2226-250-W is a two-piece unit with a removable arm for use on the surface of a wall. The arm can be bolted in high, medium, and low positions. 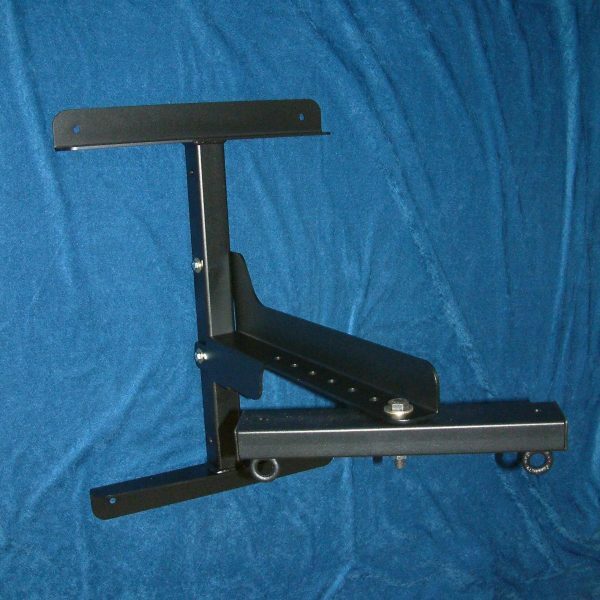 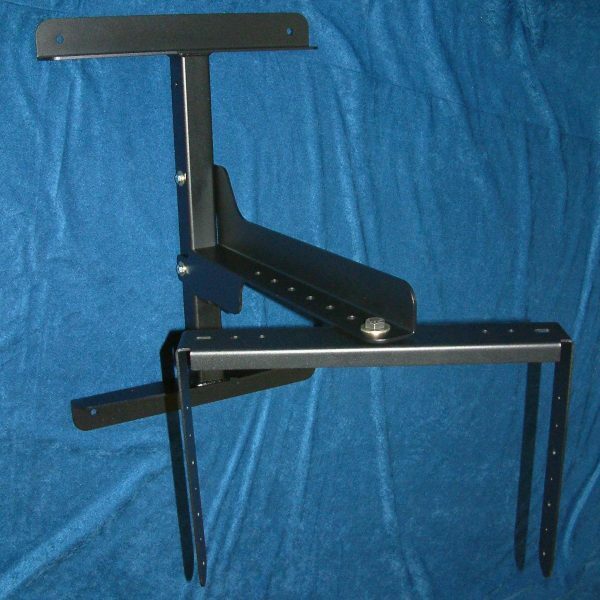 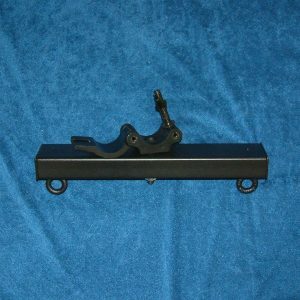 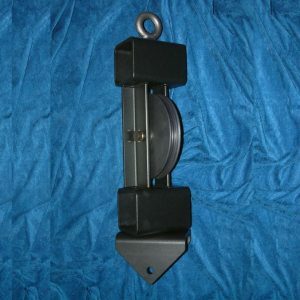 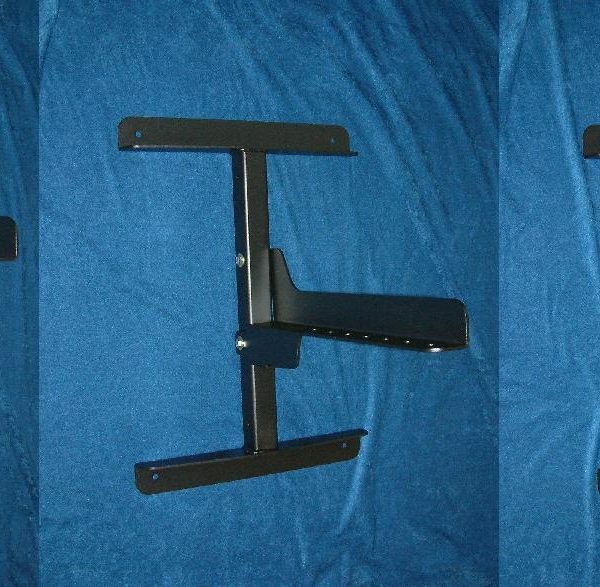 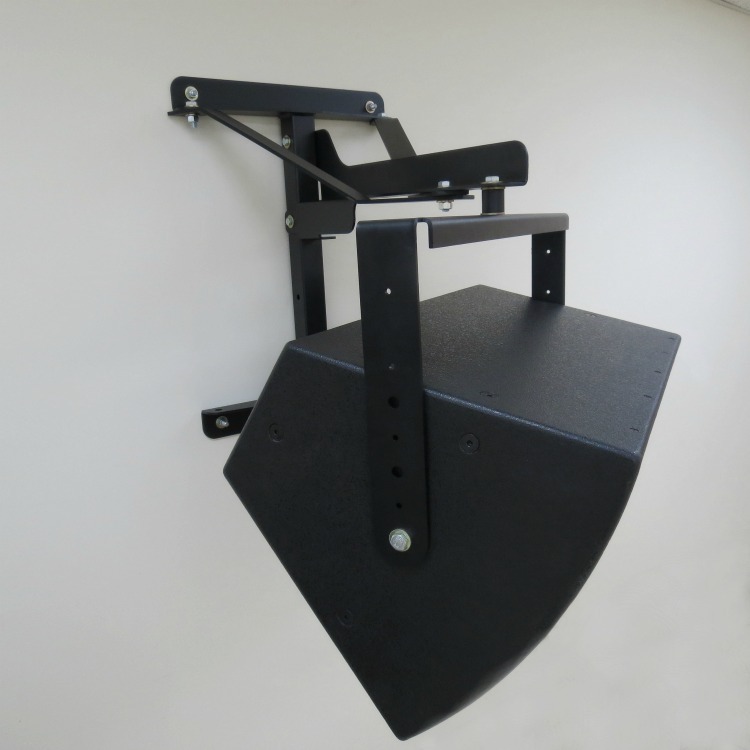 Zbeam® Wall Mount products have a Working Load Limit (WLL) of 250 pounds and a 10:1 design factor. 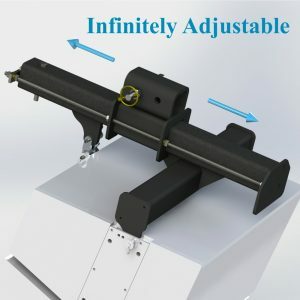 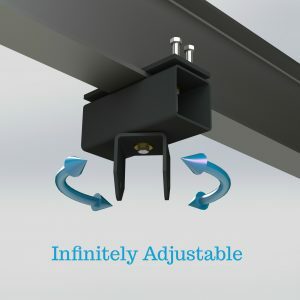 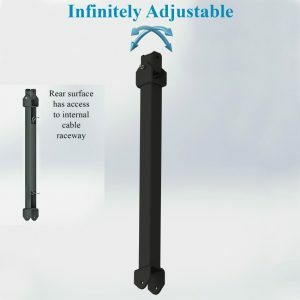 A variety of accessories can be attached to the end of the arm, including Zbeam halves and yokes (U-brackets). 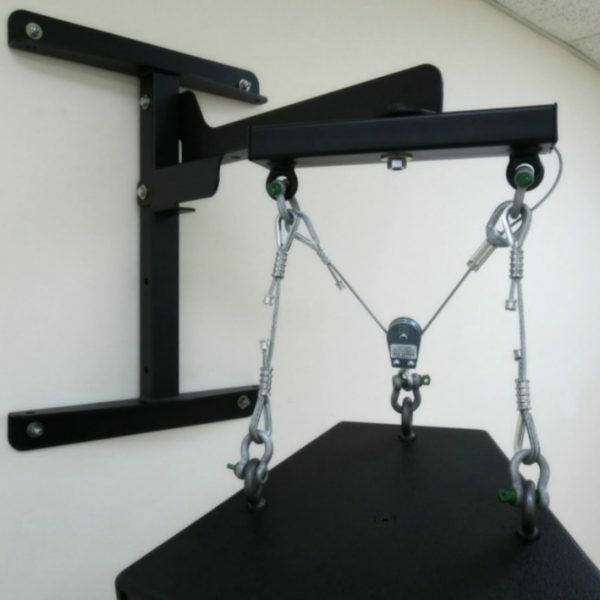 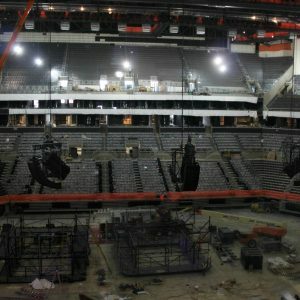 A seismic Wall Mount option is now available – suitable for facilities in states with earthquake activity.